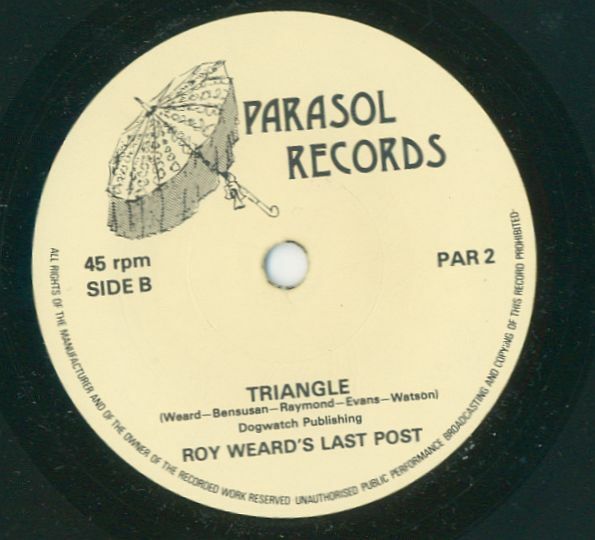 Roy Weard released the first album under his own name on 22nd April 2017. 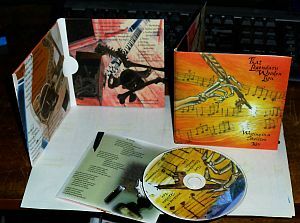 The CD comes in a gatefold cardboard wallet with an 8 page booklet with lyrics and pictures. 7 tracks / 50 minutes of music. 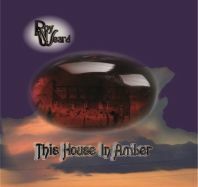 Although the album is released under Roy's name it features many different musicians, some of whom performed as part of the Brighton incarnation of Wooden Lion. It also features former Dogwatch virtuoso John Trelawney on cornet, flugel and electric violin. Digital Download available via Bandcamp or buy the CD via Paypal on the link below. The book by Roy Weard. 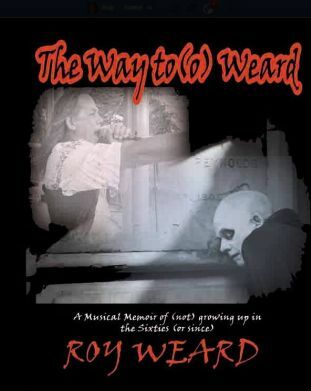 'A musical Memoir of (not) growing up in the Sixties (or since). 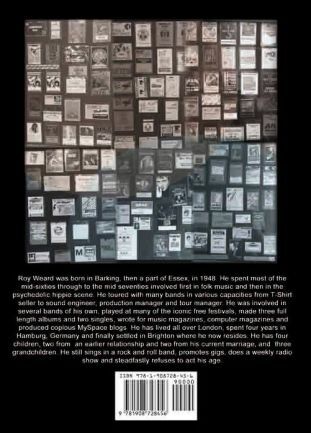 Collected stories of Free Festivals, gigging on a small scale in the 70s and then touring as a sound engineer for an assortment of bands and solo acts. Roy toured with Pink Floyd, Genesis, The Sensational Alex Harvey Band, The Rolling Stones, Manfred Mann, Steve Harley and Cockney Rebel, Gary Glitter, Eric Burdon, Donovan, and many more. Life, Love, Music and Mayhem around Europe. It is all here complete with many pictures - almost all taken either by Roy or of him. 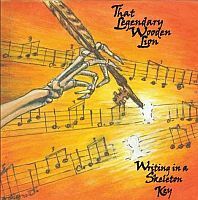 'Writing in a Skeleton Key' - That Legendary Wooden Lion. Listen to sample tracks here. Read reviews here. You can buy these via this website only.